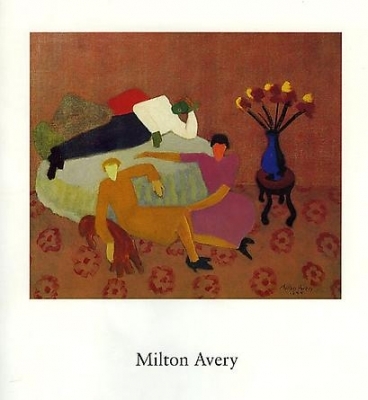 Milton Avery was born in 1885 in upstate New York, the youngest of four children in a working-class family. He studied at the Connecticut League of Art Students in Hartford from 1905 to 1918 and then at the Art Society in Hartford. 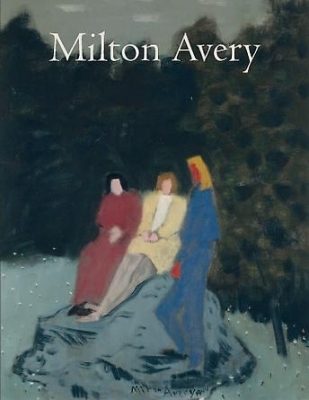 Obliged by family circumstances to work from an early age, Avery did not achieve his goal of becoming a serious, full-time painter until he moved to New York City in 1925. His early years account for a rigorous work ethic. 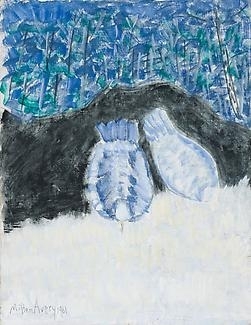 Although Avery exhibited extensively during the 1930s, it is generally agreed that the mature phase of his career began after he joined the Paul Rosenberg Gallery in 1943. Rosenberg was associated with the European avant-garde and also represented Americans Max Weber and Marsden Hartley. Critically well respected throughout his career, Avery always stood firmly outside of prevailing art world trends. 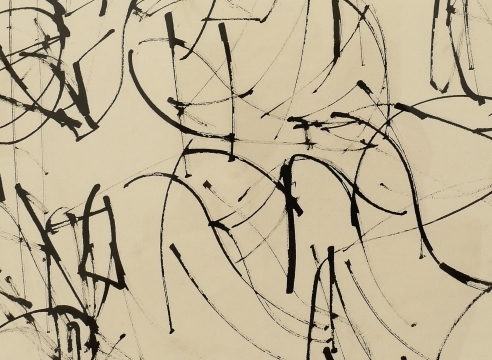 His emergence as a major figure in mid-20th century American art came during the 1960s, when the upheavals that had occurred during the previous decade caused his achievement to be reevaluated in a new light. 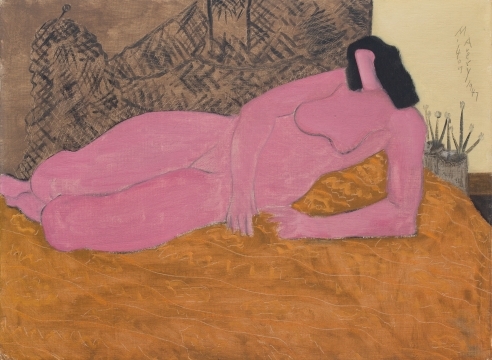 Milton Avery’s singularity of purpose and devotion to his personal aesthetic vision can be equaled by only a few 20th century artists. 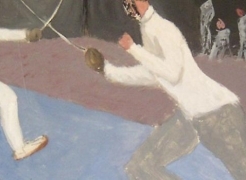 Working with total commitment to his ideas and with complete unconcern for movements or labels, Avery believed that an artist’s first obligation was to be true to his art and its demands. His was an independent vision in which everything extraneous was removed and only the essential components were retained. Avery’s remarkable color sense, his chromatic harmonies of striking subtlety and invention, paved the way for later generations of American colorists. 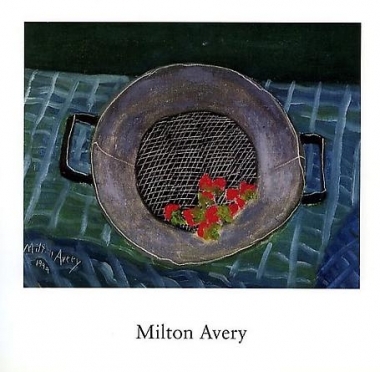 Mark Rothko and Adolph Gottlieb are among the many artists who have acknowledged a profound debt to Avery and his work. 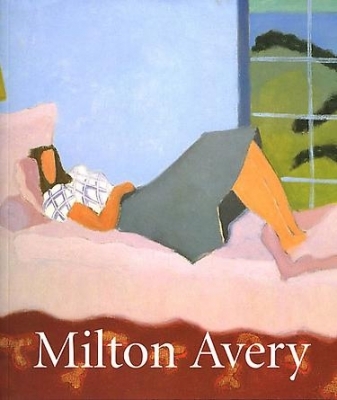 In 2001 and 2002 the major exhibition Milton Avery: The Late Paintings traveled to the Milwaukee Art Museum in Wisconsin and the Norton Museum of Art in West Palm Beach, Florida. The exhibition was accompanied by a hardcover monograph of the same title written by scholar Robert Hobbs and published by Harry N. Abrams Inc. in association with the American Federation of Arts.